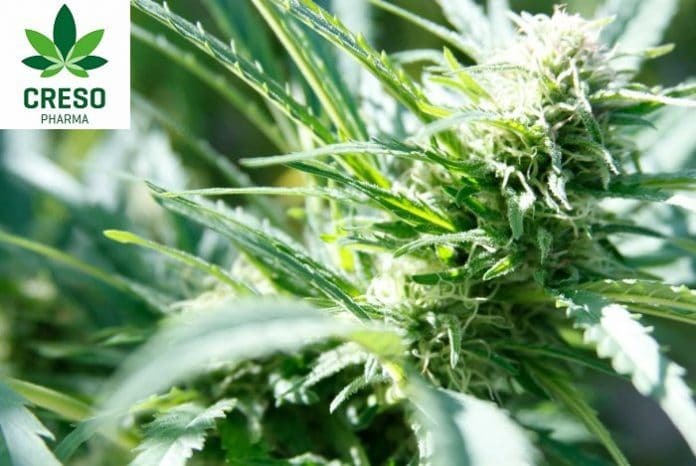 ASX-listed cannabis company Creso Pharma Limited (ASX:CPH) has announced it has commenced a process to secure a dual listing on Canada’s Toronto Venture Exchange (TSX-V). Creso has set up a solid base for itself in the country through the acquisition of Nova Scotia -based medicinal cannabis producer Mernova Medicinal Inc, which occurred in February this year. A 20,000 square foot facility under construction for Mernova is nearly completed and the company says licensing will be issued within the coming months. The facility is expected to produce three to four tonnes of dry cannabis each year. Canada has had a medicinal cannabis sector for years and now has the added attraction of recreational cannabis being legalised in the country since October 17 this year. “The Canadian market was always an ambition and given our operations in Canada, Colombia, Europe and Australia it not only makes sense but it is timely we begin this process to meet investor demand,” said Creso CEO, Dr Miri Halperin Wernli. This follows what the company says was a successful launch in Switzerland and Liechtenstein. Creso’s animal-focused products include a line branded Anibidiol. Based on industrial hemp, Anabidiol’s active ingredient is the non-intoxicating cannabinoid cannabidiol (CBD). The global pet care market is lucrative – figures published by Creso put its worth at an estimated at USD 131.7 billion in 2016, with expectations it will grow at a compound annual growth rate (CAGR) of 4.9% from 2016 to 2025. “Our experience in the market shows that our veterinary products respond to a real need and have a positive effect on behaviour in pets,” said Dr Wernli. The company claims its Anibidiol product line, which only contains traces of the intoxicating cannabinoid THC, has not been subject to any reports of adverse side-effects. There has been growing interest in the use of cannabidiol in pets, and a number of independent scientific studies are under way to help determine its efficacy and safety.